You've probably heard of microchipping and wondered if you should have your pet chipped. For the safety of your pet, it's definitely something to consider. At The Village Vet, serving Baltimore, MD and the surrounding area, we perform the procedure in our office, so you're more at ease if your cat or dog should happen to wander out of the yard one day. To ensure you understand the process, we answered your frequently asked questions regarding microchipping. A microchip is a permanent pet identification method. Rather than wearing a collar around his or her neck, our vet implants a microchip that's about the size of a grain of rice. Each chip has a unique number, and when someone with a scanner scans the chip, it pulls up information from the database registry about your pet and your contact information. How Does a Veterinarian Implant the Microchip? The veterinarian implants the microchip using a hypodermic needle that's slightly larger than a standard needle used to give a vaccination. It isn't any more painful than a typical injection. The microchip goes in between your pet's shoulder blades and doesn't require any anesthesia. You may, however, want to have the procedure performed when your pet is under anesthesia for his or her spaying or neutering if you're worried about your pet suffering from any pain. What Type of Information Do You Provide to the Registry? You provide your information and your pet's name. You must supply your contact information, so you can be reached if your pet becomes lost. You may be able to input information regarding your pet's medical history. Do You Have to Worry About Your Privacy From a Microchip? No, you don't need to worry about your privacy when you give your information to the registry. The information you provide remains safe within the registry, and you can choose what information you want to supply. The only time anyone accesses your information is if your pet is found. The person who scans your pet undergoes special training and a background check in order to hold the position he or she has. Why Should You Have Your Pet Microchipped? You have a much better chance of your pet being returned to you if he or she should go missing. 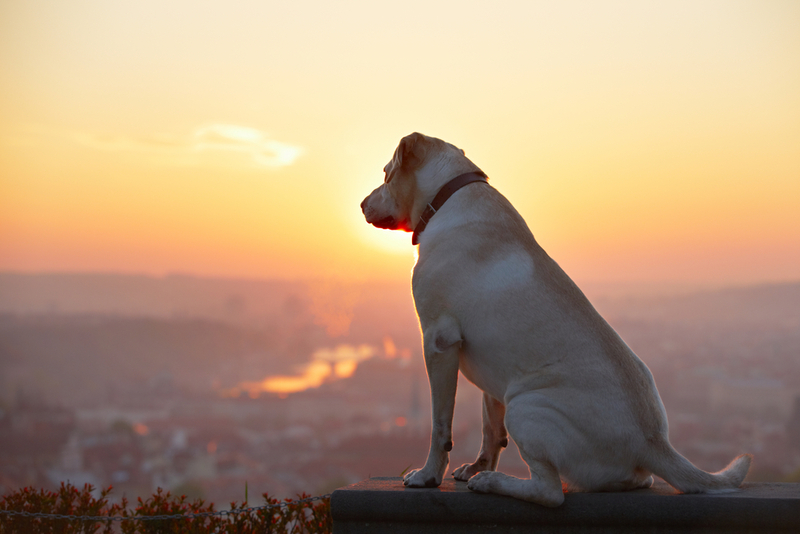 A microchip stays with your pet forever. Keep in mind, collars break and tags fall off. If you bathe your pet and take his or her tags off and forget to put them back on, your pet could run away without a collar. You never have to replace a microchip either. Our Veterinarians serve Baltimore, MD and the surrounding area. Call us at 410-367-8111 to schedule an appointment to have your pet microchipped today.